There are many places you can find to play Uno other than buying a deck and playing at home. The internet, mobile community, and gaming systems offer a variety of choices that it would be almost impossible for you not to be able to find one you like. You can play for free online, download an app on your phone, or buy Uno (on a gaming system like Nintendo) for a reduced price. 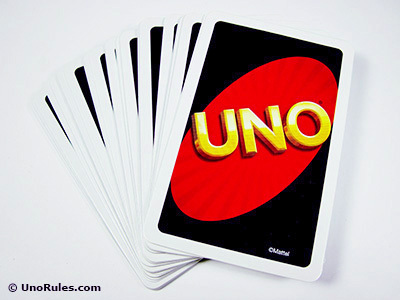 The Nintendo DS is able to play Uno 52 which is a variation of Uno. You discard your cards just like in the original game, but the gameplay runs like poker. This means, after each hand, the player with no cards left shares his/her winnings with the best poker hand. This game is easy to understand for kids, and it is also a good travel game. The latest Nintendo able to play Uno is the Nintendo Switch, launched by Ubisoft in 2017. On the Playstation Network you are able to create an avatar that can react emotionally, depending on the current gameplay going on. You are also able to enforce different rule sets and specific parameters along with being able to play with anyone from around the world. Playstation has different trophies you can achieve with each game they come out with. It’s more of a personal best and a comparison with your friends more than anything since there is no real use of the trophies. Xbox Live has solid four player online support where you can join and leave a game at anytime and a computer stepping in to take over for real players that have left the game. They offer a good amount of rule customization and gives you the option to tweak several different variables. Competition sets in as the scoring system lets a game of Uno go on for multiple rounds and allowing a ranked competition mode. Xbox also has achievements like Playstation’s trophies. Again, they serve no real purpose other than a personal best or comparison with your friends. Crazy Games : This site uses an old Flash program that loads up the classic Uno game and allows you to play against 2 other computer-controlled players. There is no multiplayer option to allow more than one human player, while the AI is not complex, and therefore – winning is pretty easy. 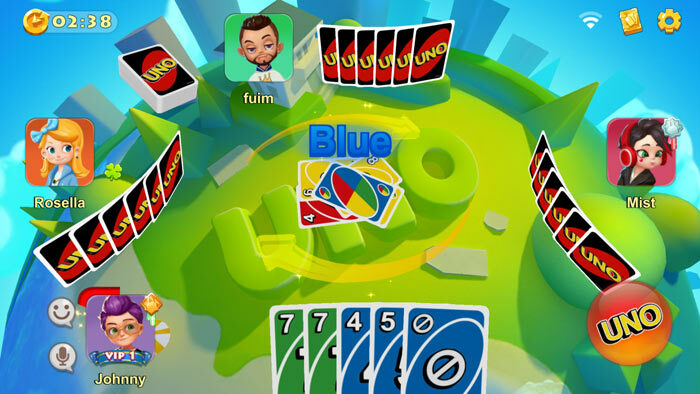 However, for fans of Uno, it is still a decent way to get your dose of Uno online on desktop. 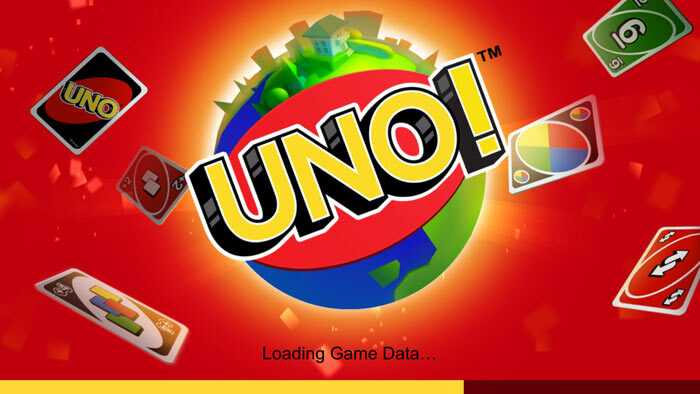 For mobile apps, the current official one is the one by Mattel163, simply named Uno! Mobile Game. The link for it on Apple’s iTunes store is here, while the you can get it for Android over here. Previously, the license holder was Gameloft who ran Uno & Friends, but their license expired and the app was shut down on February 28, 2019. 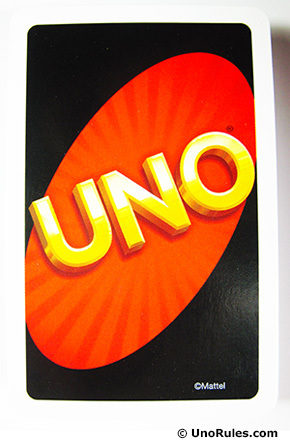 Mattel163 now owns the rights to publish and modify the gameplay with their own version of Uno, although to their credit they have opted to maintain the classical rules and gameplay. The app is technically free to download and play (it uses its own In-App “token/coinage” system), but the Coins you can get every day may be a bit limited unless you can win constantly and earn/unlock enough rewards to keep going – or purchase them. In terms of gameplay, the new Uno app lacks the Animal Companions and Boosts from Gameloft’s Uno & Friends, but it is still engrossing and addictive, while sharing many similar features. Players who loved classical Uno will certainly love this app. There are no Boosts here to distort the effect of the Action cards, although there is a Fun Room where new rules apart from the classical rules can be tried out. There is also the Go Wild Mode, which has twice more cards, plus a new card called the Discard All (which allows you to discard all cards of a same color), and a new “Stacking” function, which allows you to play a Draw Four or Draw Two on top of another. In Stacking, a Draw Two can only be stacked on another Draw Two, while a Draw Four can be used anytime. So if you get thrown a Draw Two, you can play a Draw Two or Draw Four (if you have one) on the next player and pass the penalty to him/her). That person will then have to draw the combined number of cards from your Draw Two/Four plus those of the previous player before you, unless that person also has a Draw Two or Draw Four to pass the penalty over to the next player. The last player without any Draw Two or Draw Four cards will be on the receiving end of all the combined penalties! But on the flip side, when you draw so many cards, the chances are high you will also get some Discard All cards which can enable you to discard a lot of cards in one go. 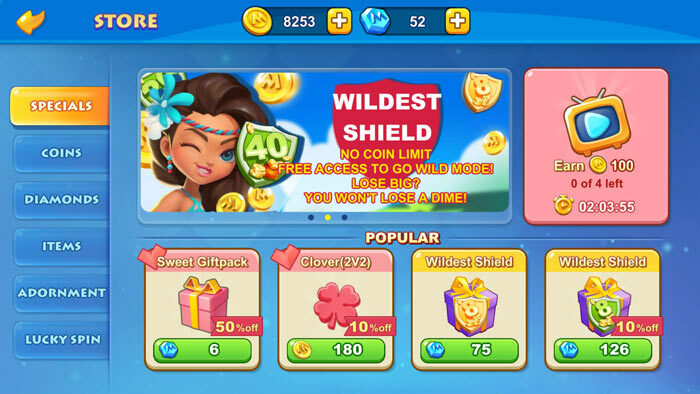 The Go Wild Mode may be fun, but while you can win more coins due to its higher multiplier, at the same time you can also lose a lot of coins in rapid fashion (unless you use some Shields). Most players will probably be going for the Classic Mode, where you can choose to partner with someone (2 vs 2), or go it alone in 4-player games. The Classic Mode is all about utilizing strategies based on the classic rules of Uno. The 2v2 mode in which you choose someone random or invite a friend to play with you and compete against another pair, is one of the best features of this game as it emphasizes cooperation and increases your chances of winning. In this mode, both players in the same team can view each other’s cards. If two skillful players team up, they can definitely swing the winning odds more to their favor. On the other hand, the downside is if one is partnered with a newbie, or someone with less skill, or does not cooperate! There are many rewards in terms of Coins, Diamonds (the In-App currency used), Medals, Trophies, etc, for almost every little achievement in the game besides leveling up (although the rewards may seem small to seasoned players). There are even rewards for getting hit by a string of Action cards, getting a bad streak of losses, or completing a tutorial game. All in all, this new Uno app is quite a good successor for the wildly popular but discontinued Uno & Friends. As said before, there are many places to play Uno, even varied versions of it. You can try Uno on a gaming system, online, or on a mobile app. If you feel you need the ultimate Uno experience, you can always play the game in all three ways!